This taqueria, located in the back of La Luna Mexican Grocery Store, is so authentic you might think you've actually crossed the border. 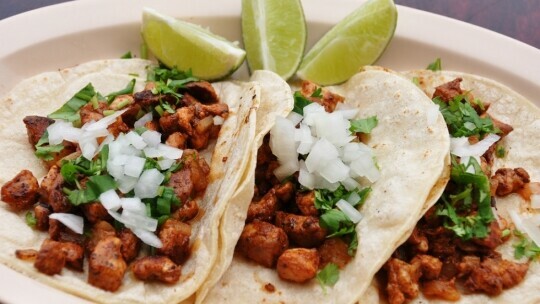 Try a wide range of authentic Mexican favorites like Tortas, Sopes, and Tostadas, as well as more Mexican-American favorites like burritos and tacos. Serving only Mexican-made products, including 10 types of beer. Vegetarian friendly. Catering and delivery avialable.